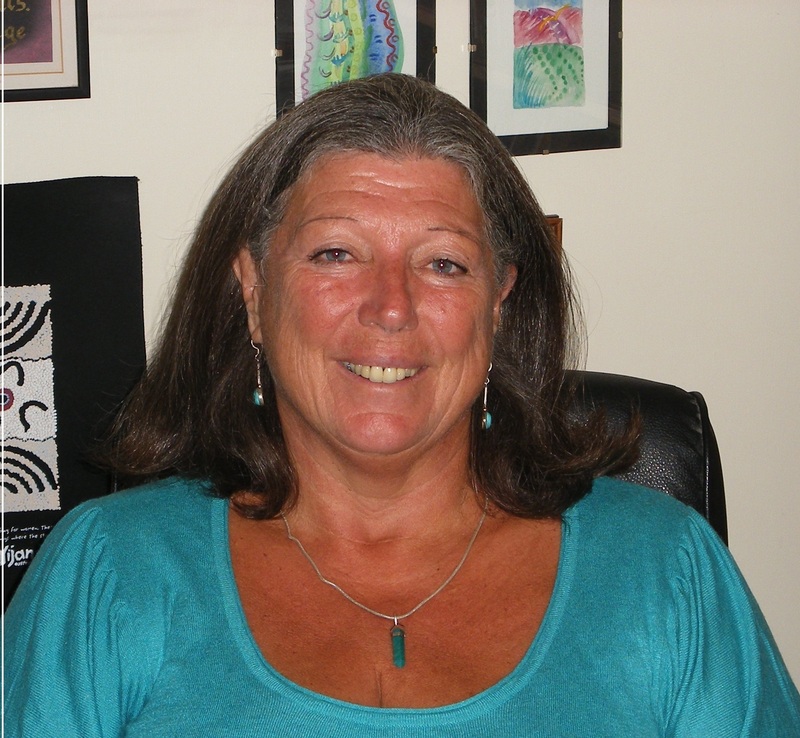 After working as a counsellor for 35 years, I decided to stop working with clients and use my experience to write about counselling related issues. 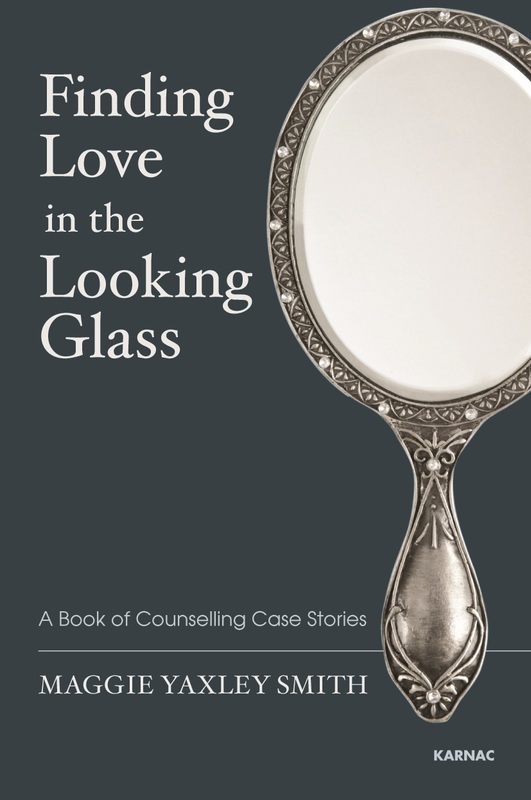 My first project has been the book, Finding Love in the Looking Glass: A Book of Counselling Case Stories, which Karnac Books published in April, 2014, now available from Routledge. I want to show people how valuable short term counselling is and how much we benefit from building a positive, accepting and loving relationship with ourselves. Details of this book are on the Publications page. I want to share counselling tools that clients have found helpful and include resources for counsellors and counsellors in training. Our work is achieved by forming an authentic therapeutic relationship with our clients. We cannot help but identify with the pain of being human and what makes our work so humbling is the trust placed in us by our clients as they risk sharing and being vulnerable with us. It is a privilege to bear witness and it is a joy to experience our clients gradually finding solutions and risking becoming more aware, authentic and happy in their lives. We are supported in doing this through our own supervision, peer case discussion, ongoing personal and professional development and many other resources. We are constantly honing our abilities to actively listen, to what is being said and what is not! We have a job to do which will require us to offer both challenge and support. My hope is that this blog/website will appeal to counsellors, counsellors in training and anyone else curious about counselling, well being and personal development. I wasn’t familiar with computers and having spent years doing work that I felt comfortable doing, it was a real challenge to learn to blog. I kept going and got it wrong again and again until I was convinced that, ‘I can’t do this’. This is how many clients feel when they first enter into counselling. What kept me going was the knowledge that I’d learnt other skills that felt alien to me. I kept going, emailed for word press support, read through pages of ‘how to do’ information, broke off to do something more relaxing when I began going around in circles. If we learn how to change one thing, we gain the confidence to apply that principle to other aspects of our lives. I’ve seen clients do this time and time sometimes in just a few sessions of counselling. The comment that I’ve heard most often from clients in their last session of counselling is, “I wish I’d come for counselling before”. handle such info a lot. I was looking for this particular info for a very long time. Such a beautiful site – thank you Maggie! Pictures, recordings and wonderful words. Having recently spent some time in your company you have opened up my mind and I wanted to say what a well written honest blog. Hi Maggie, Really amazing and informative. Loved it and I’ve followed. Looking forward for more 🙂 & Thanks for this . Cheers !! Nice. Good luck. I used to be checking continuously this weblog. Thank you for sharing.